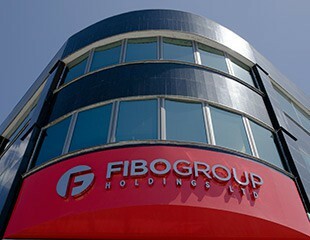 FIBO Group Holdings, Ltd Company is registered in the Republic of Cyprus (registration number HE242381) and licensed by the Cyprus Securities and Exchange Commission (CySEC) under the number 118/10. In addition the company is a member of the Investor Compensation Fund (ICF). In accordance with section 6 (6) and 22 of law from 2007 for the Investment Services and Activities and Regulated Markets, the Commission on the Cyprus Securities and Exchange Commission issued a permit, that allows us to provide investment and ancillary services and / or only to engage in investment activity of financial instruments. You need to open a new account. Click here to open a new account. Contact FIBOGroup at service@fibogroup.eu to have the funds transferred from your old account to the new one. *The Rebates are calculated for one round turn lot (100,000 units) for Currencies, (100 oz) for Gold, (500 oz) for Silver and (100 bar) for Oil.